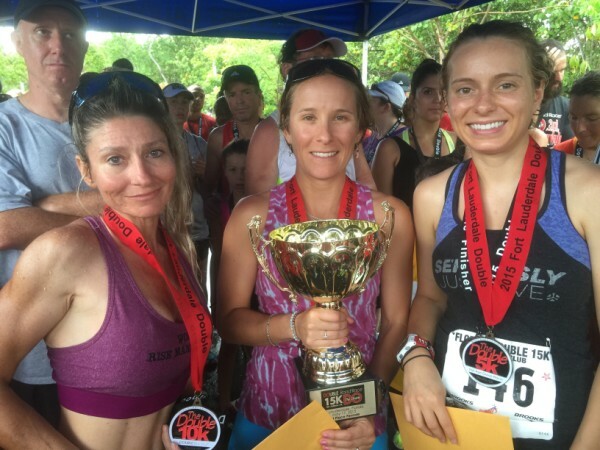 Top three women at the 2nd Fort Lauderdale Double were: Natasha Yaremczuk placed first with 58:36, second was Andrea Harrah 1:06:18. Third was Alexa Gemma 1:08:02. 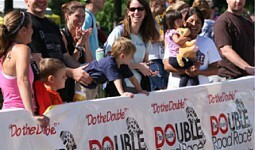 Congrats to all double finishers.